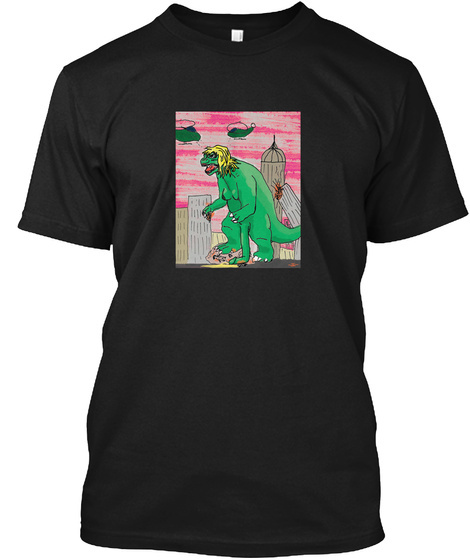 You didn't know you wanted a t-shirt with an incredibly well endowed transsexual godzilla on it, but maybe now you do. An original illustration by Moss Angel, originally commissioned for Larissa Glasser's novella F4. 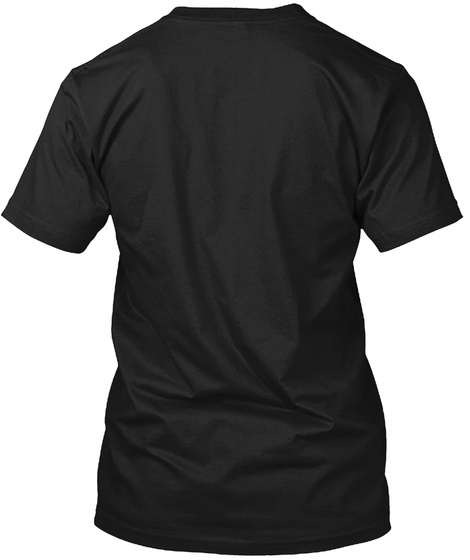 Now it's a t-shirt!